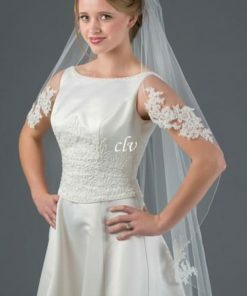 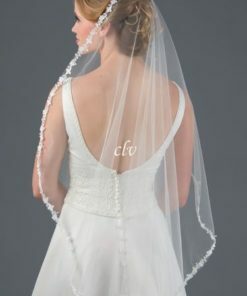 A princess inspired drop veil with an added touch of bling. 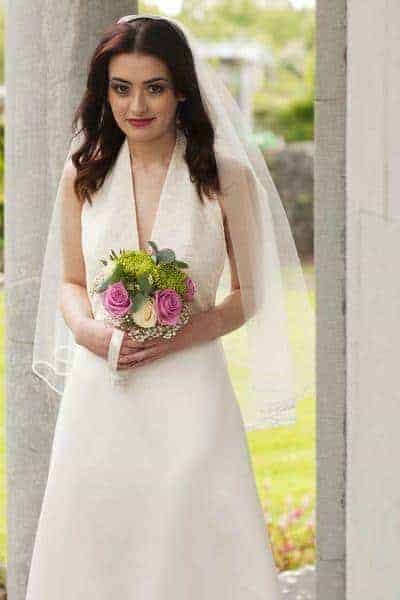 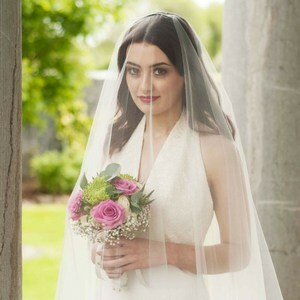 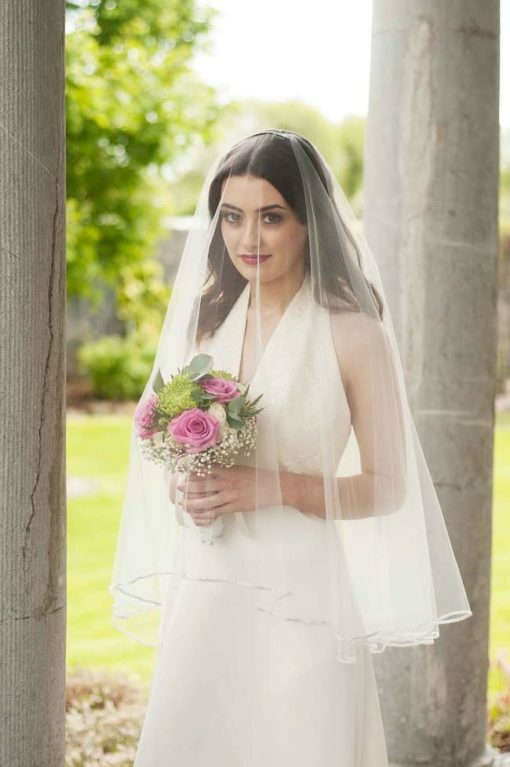 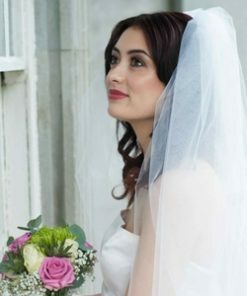 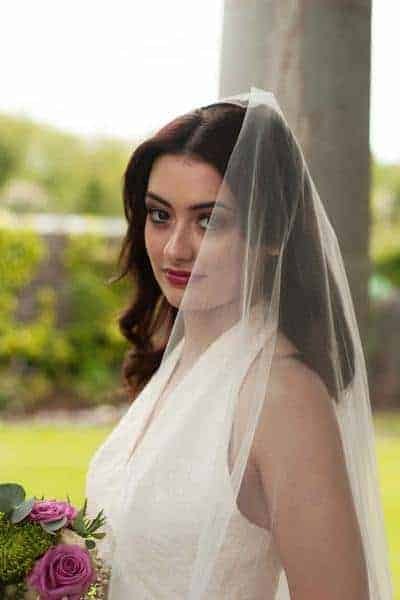 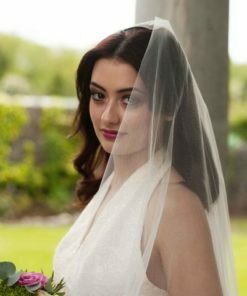 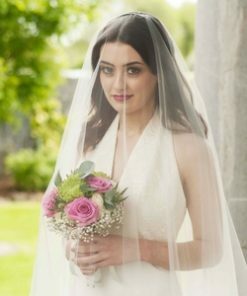 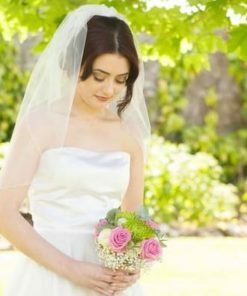 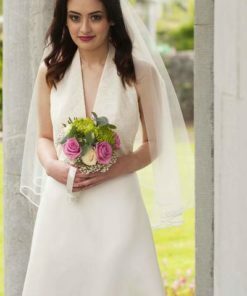 Kate was a design that Classic Veils owner created for her own wedding day! 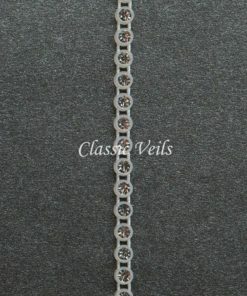 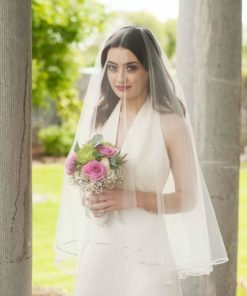 It’s a dramatic drop veil measuring 30″ x 36″ and has a lovely rhinestone edge finish.